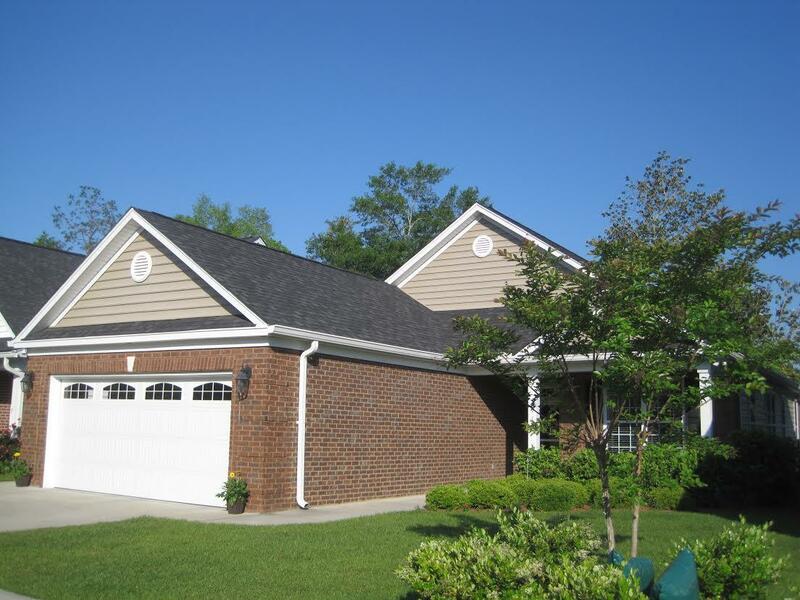 The Pines at Gahagan is one of seven 55 and older communities located in Summerville, SC. The Pines at Gahagan is popular among those desiring to downsize or retire to Summerville. It offers wonderful amenities like a beautiful 4700 square foot clubhouse with a spacious kitchen, gathering room, exercise and weight room. Further benefits for the homes for sale in The Pines at Gahagan include a beautiful pool, ponds throughout the property, and low maintenance yards. Almost new home for sale in The Pines at Gahagan in Summerville, SC! Take a look at this fantastic home before you buy in any 55+ community in Summerville! Only 2 years old, this 1 story home is move-in ready and was meticulously planned with $30K+ in modifications, upgrades, and many wonderful features — upgrade list in MLS documents and has been meticulously maintained. The Pines at Gahagan is a gated “lock and leave” community conveniently located close to shopping, medical facilities, I-26 and walking distance to downtown Summerville. Small community of approx. 105 homes has beautiful clubhouse with exercise room, library, pool and activities. Open floor plan, large rooms, light and inviting. 9′ ceilings, crown molding, wainscoting, granite counter tops, 42″ cabinets. Master bath has 2 separate raised vanities, cultured marble shower. Large master bedroom has terrific walk-in closet with extra shelving. Lots of storage. 2 car garage is over sized. Enjoy meals and relaxing on wonderful screened porch with custom porcelain tile floor and Coolaroo shades; private, quiet fenced backyard. Security/fire system. Irrigation system. Monthly HOA fees include yard maintenance so you can enjoy all that’s offered in Summerville and nearby Charleston. BEAUTIFUL HOME and GREAT VALUE — it’s well worth a look!! Open floor plan, large rooms, light and inviting. 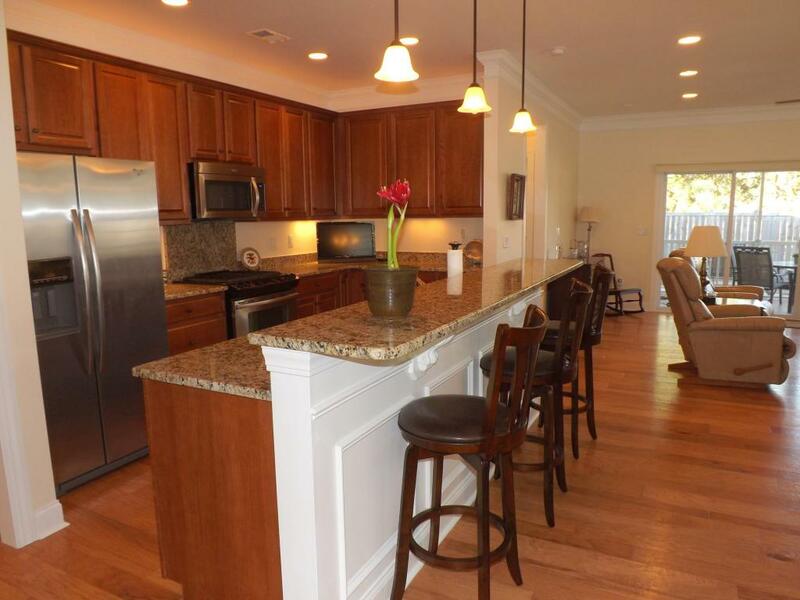 9′ smooth ceilings, crown molding, granite counter tops, 42” cabinets. Master bath has 2 raised vanities, cultured marble shower with glass doors and enclosed water closet. Large master bedroom has terrific walk in closet with extra shelving. Enjoy meals and relaxing on the screened porch (without those pesky bugs!) with private fenced back yard.